The operation of Waterlefe Marina Club has recently been assumed by its Equity Members Board of Directors. This change has opened the opportunity for ownership of slips to NON-Waterlefe property owners. The Waterlefe Marina Club maintains a 59 slip Marina on the Manatee River with slips ranging in size from 20 feet to 29 feet. Club members can board their boats and immediately enjoy water sports of all kinds, and with just a short trip down River to the Gulf of Mexico experience world-class flats, offshore fishing, and cruising to the many water-front restaurants along the way. 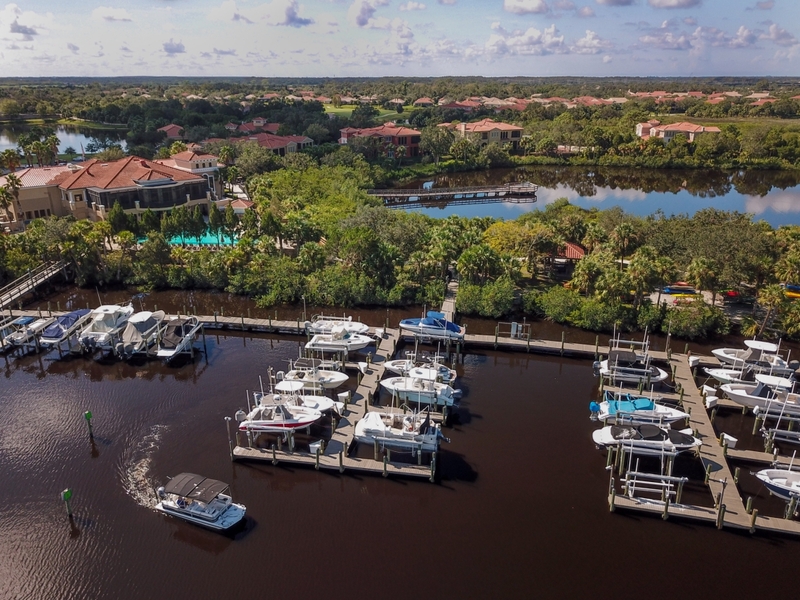 The Waterlefe Marina Club is the only residential marina located right on the Manatee River. Optional availability of membership in the Waterlefe River Club is also being offered. The River Club at Waterlefe provides first class facilities for dining, fitness, swimming in a year-round heated salt water pool, poolside Tiki-Bar, childrens' playground. and more. For more information please contact Janice Reed, 941-718-4848.